Houston, Aug. 3 — At every progressive political event in Texas since July 13, the name Sandra Bland has been there — in the signs, on the banners, from everyone speaking into microphones or bullhorns. The name has also been on TV news, in the press, on the radio and in the hearts of those who are still shocked and outraged over Bland’s death in the Waller County, Texas, jail just three days after her arrest by a Texas state trooper. In Houston the North Texas Light Brigade, the Texas Organizing Project and Code Pink sponsored the lighting event. The bridge over the highway was filled with a multinational crowd of young activists, new activists as well as seasoned ones, all wanting to hold one of the lit-up signs that spelled out S-A-N-D-Y B-L-A-N-D. Tomorrow night in Houston, Black Greeks Speak Social Justice and Human Rights Council will host a community forum titled “#WHATHAPPENEDTOSANDRABLAND?” to be held at the Barbara Jordan–Mickey Leland School of Public Affairs at Texas Southern University. Speakers include Marlon Smith, Black Greeks Speak; Tarsha Jackson, Texas Organizing Project; Professor Howard Henderson, TSU School of Public Affairs; Sarah Guidry, Earl Carl Institute executive director; and DeWayne Charleston, former Waller County Justice of the Peace. The chief of the TSU Police Department is also on the speakers list. While many activists are questioning why any police officers need to be on the panel, one of the speakers, Charleston, was the first African American elected in Waller County and served two terms as Justice of the Peace. Charleston was involved in the federal lawsuit that resulted in Prairie View A&M University students finally being allowed to vote, based on the U.S. Supreme Court ruling in 1979 in The United States v. Waller County. But for years after the ruling, students at PVAMU were under attack. Charleston’s book about Waller County, “Then Me: The United States v. Waller County,” gives chilling details about the long racist history of this county where Sandy Bland died. 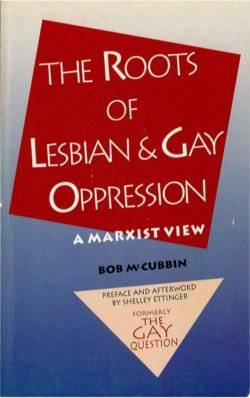 It’s available on Amazon.com. The next major events in Texas and around the country will occur on the one-year anniversary of the death of Michael Brown in Ferguson, Mo. In Texas people will descend on the Waller County Jail in Hempstead, 701 Calvit St., on Aug. 9 at 5 p.m. Buses from Houston are being organized by the Texas Organizing Project. 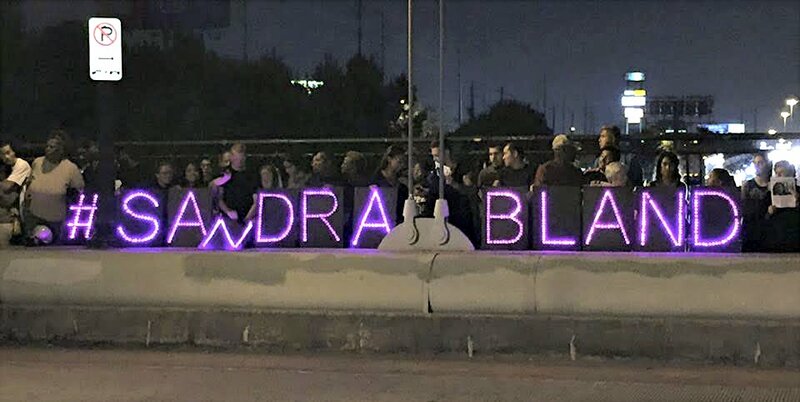 Photo: Sandra Bland light brigade.